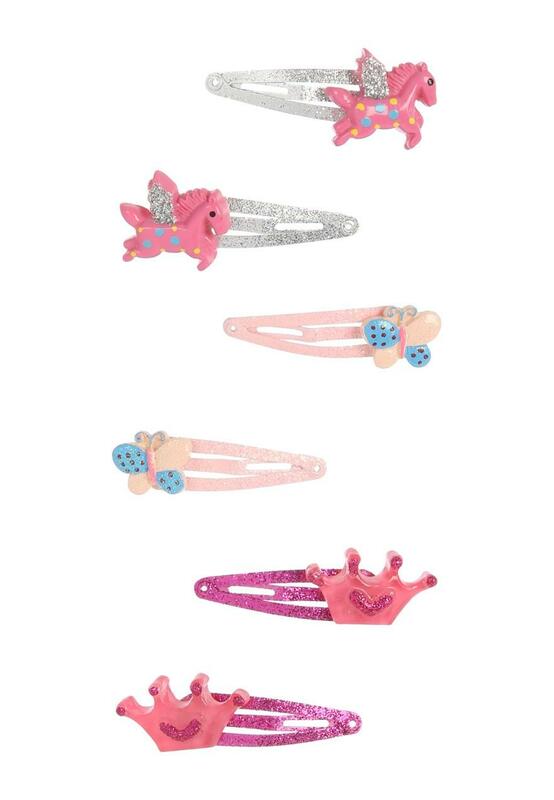 Six mixed hairclips. 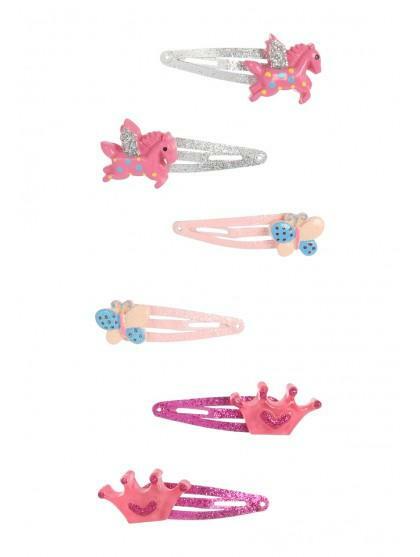 Give your little girl's outfits a cute finishing touch with this 6PK of girl's unicorn bow hairclips. Ideal for when her outfit needs that last bit of cuteness!